Kucoin, a major cryptocurrency exchange, has issued an announcement encouraging its users to use NEO to transfer value across exchanges and conduct withdrawals. This announcement comes in response to the ongoing issue of network congestion in major cryptocurrencies, especially Ethereum. This is not the first time Kucoin has trouble with Ethereum. Earlier in the month, the company tweeted: “The global Ethereum network is in jam now. Users who withdraw Ethers or ERC20 tokens please be patient.” The problems are yet to be resolved. Why Does Kucoin Recommend NEO? 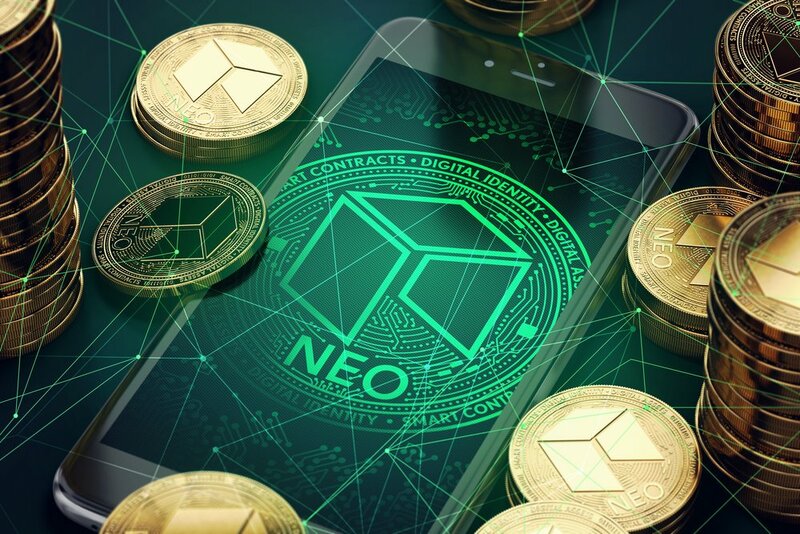 NEO, a Chinese coin formerly known as “Antshares” is a smart contract platform designed to improve upon Ethereum’s shortcomings, closing what many believe to be “loopholes” in the Ethereum protocol that make it vulnerable to hacking. NEO does not command the same level of adoption and popularity as its competitor. Ethereum’s market cap is over $100 billion, while NEO’s market cap fluctuates around $10 billion, according to current data from Coinmarketcap. Kucoin’s announcement is an unusual move for a cryptocurrency exchange, organizations that typically refrain from making investment recommendations for their users. Kucoin and NEO are both based in China, and this may raise questions about the objectivity of the exchanges recommendation. Both Ethereum and NEO are up by around 10% today, but it is unclear what effect, if any, this announcement has had on the market price of the two assets. Ethereum continues to struggle with network congestion that has resulted in increased fees and a slowdown in transaction verification time. The Ethereum development team is addressing these issues through upgrades like Casper, Raiden, and other implementations related to transaction verification and scaling on the network.